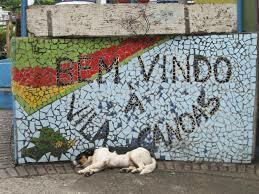 The experience will be guided in Vila Canoas and local NGO Para Ti. The tour begins with a hike into Tijuca Forest, where the visitors will explore the forest and learn about a variety of medicinal plants. 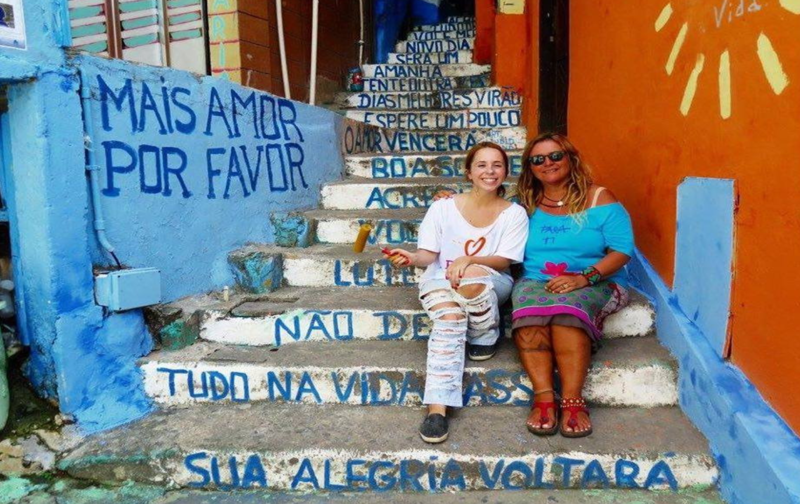 Following the trail, we will get to know the favela Vila Canoas and learn about the improvements that were made during the years since the favela was founded. The visitors will then visit NGO Para TI, featuring a presentation about the institution and it’s history. The visit will be followed by a group meditation in the Para Ti lounge. Portuguese, spanish, italian and english. 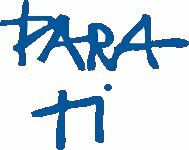 The NGO Para Ti is a project of social assistance made 25 years ago by the Italian man Franco Urani, who was living in Brazil since already 50 years for Fiat automotive industrial operations. 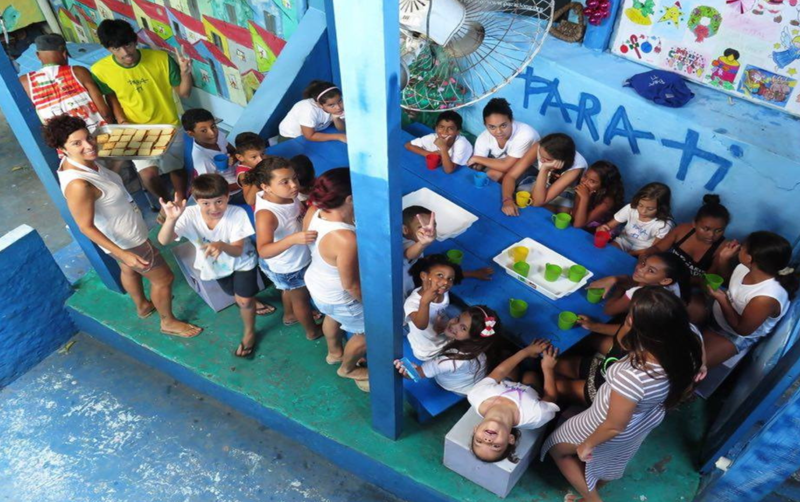 The mission of this project is giving refuge and reinforcing school for children from 5 to 12 years. Today children benefit of various activities, such as proper nutrition, gastronomy and urban garden, art therapy, dance, theater, football, reinforcing school, juggling, meditation and others. This commitment have gradually complemented over time other cultural activities also targeting on adults as volunteering, meditation, yoga, indigenous culture, hiking, ecotourism.